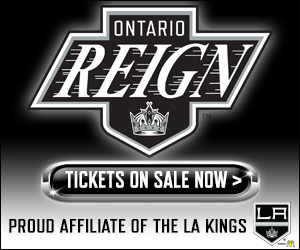 Some notes and quotes from today’s practice in Ontario as the Reign prep for Saturday’s Game 1 against against Lake Erie. 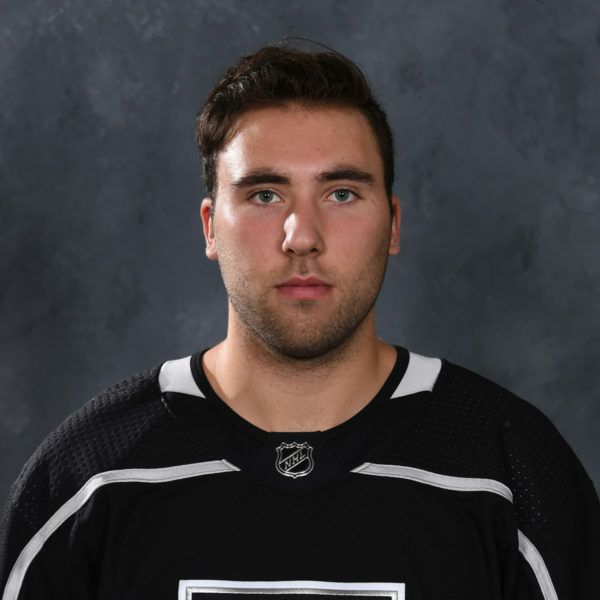 –If you haven’t had a chance to check it out already, here’s my story on how the Reign are dealing with facing a completely unfamiliar opponent in the Monsters. 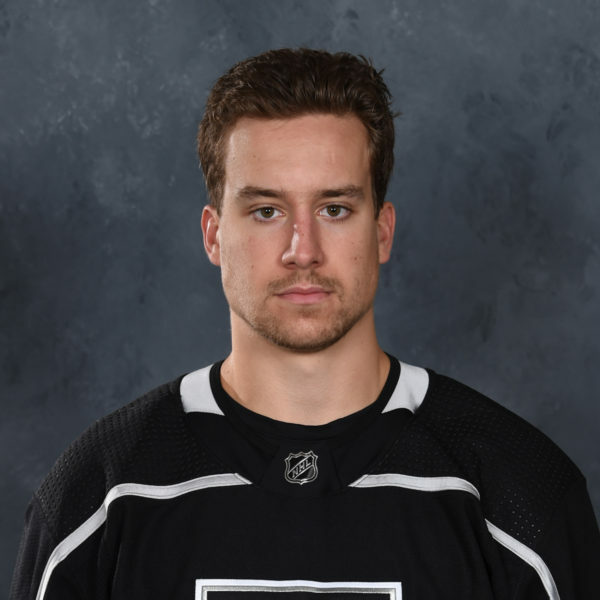 –The same group of players were out for practice as they were yesterday, that means still no updates on injured players Jonny Brodzinski, Brett Sutter and Kevin Raine. 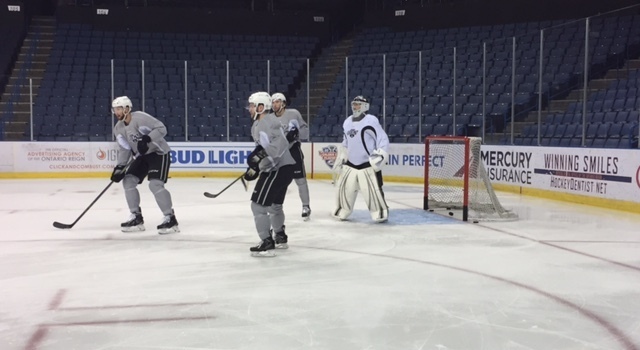 –For a second straight day the Reign practiced for nearly an hour at their home arena. They’ll be practicing at Center Ice in Ontario both Thursday and Friday. They look like they can skate. Their forwards look like they can get up the ice in a hurry. Their transition game is real good, so anything that’s turned over can be a problem. Werenski, defenseman, we’ve already talked about him. He gets up the ice, brings a new dynamic to the back end. I think they’ve got two really good goalies. They mostly went with Korpisalo but Forsberg comes in in the last game and gets the job done. It’s a good team. We haven’t seen them through the regular season but looking at their stats I think our numbers were pretty similar in goals for and goals against, stuff like that. I guess the biggest difference has been the difference between their power play in the regular season and their power play percentage right now in the playoffs which is 28 or 29, which is really, really high. We’ve seen how they like to break out. That’s what makes it tough because they’ve had a number of different looks for their breakouts. And in-zone there’s a lot of movement. The D like to switch at the top and I think they try to confuse you that way. … We can show it, we can talk about it but until you actually get onto the ice and experience it it’s something that we always try to look at each game after it’s played and make some adjustments but that might be something that really needs to have us pay attention to is just that. Maybe even during the game. It’s interesting, you get some good feedback sometimes from your players, too. The forwards will come back and say something, the defense will come back, and even a guy like Budes. 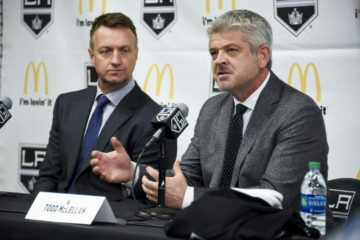 He’s got a good hockey mind back there he might even have a little suggestion for where he wants our defensemen per se as to how they’re lined up. It’s just a matter of keeping the dialog open between us as staff and the players amongst themselves. We always prepare for both and I think those guys both played during the regular season. I don’t know if it’s a controversy or not. It’s not for me to decide. Their coach has obviously done a good job to get them where they are and he knows their players better than I do and he’ll pick whoever he thinks is the right one to start and they’ll go from there. It’s a good thing when you can make a goalie change and get the result that you’re looking for. 8 o’clock this time for me is late. I might have to have a nap between the second and third. Is it a factor or is it more mental? We leave on Monday morning to go play there on Tuesday night. Time zones and whatnot. We haven’t had to experience that this year, well, excuse me we did when we went to Charlotte and maybe a little bit with Winnipeg. But that seems like an eternity ago. One never knows, but again, to me as a coach and as a person it’s all about how you present it. If you want to make it an issue, it is an issue. The scheduling, 3 out of 5, 1-1-1-1-1-1-1, time zones. I’d like to think that we’re bigger than that. It’s not an excuse, it’s the playoffs. It’s amazing what you can do when you put your mind to it and just tell yourself it’s 8 o’clock. Doesn’t matter where it is 8 o’clock. We’re going to play 12 noon there on whatever day it is. [Reporters: Saturday.] That’s what, 9 o’clock here. What difference does it make? We’re still playing. If that doesn’t get you going nothing else does, right? On the other end of it we all grew up, our parents were taking us to the rinks at 5 o’clock in the morning and having a practice and then having to go to school. That’s just the way it is. I don’t think it’s that big of an issue. I don’t think either team will read too much into it. You do everything you can all season long to prepare for situations like this. You hope your conditioning’s good, you hope your health is good. These guys are young. It shouldn’t bother them. It’s us old guys that are going to struggle. It is somewhat of a concern, but again, after what I just said, it’s going to be the same for both teams. It’s a little unusual in the fact that all day long … That’s a lot of people in and out. So that means the doors are open, that means the humidity or the heat’s in. The floors are down. How they’re going to get this thing up and the rink assembled again, it’t not my department. So, I don’t ask. It’s not up to me to get the floor up. They don’t sit there and ask me why I’m putting so-and-so on the power play. Or they can, I just tell them to piss off. He’s in on every play. He’s still getting shots. Again, you’ve got to be careful how you approach it. You want to help the individual out but you don’t want to put so much pressure on them because you already know that they’re doing that themselves. He wants to score. He wants to be contributing through points. But so long as he’s getting the opportunities and the rest of his game is not suffering, i.e. 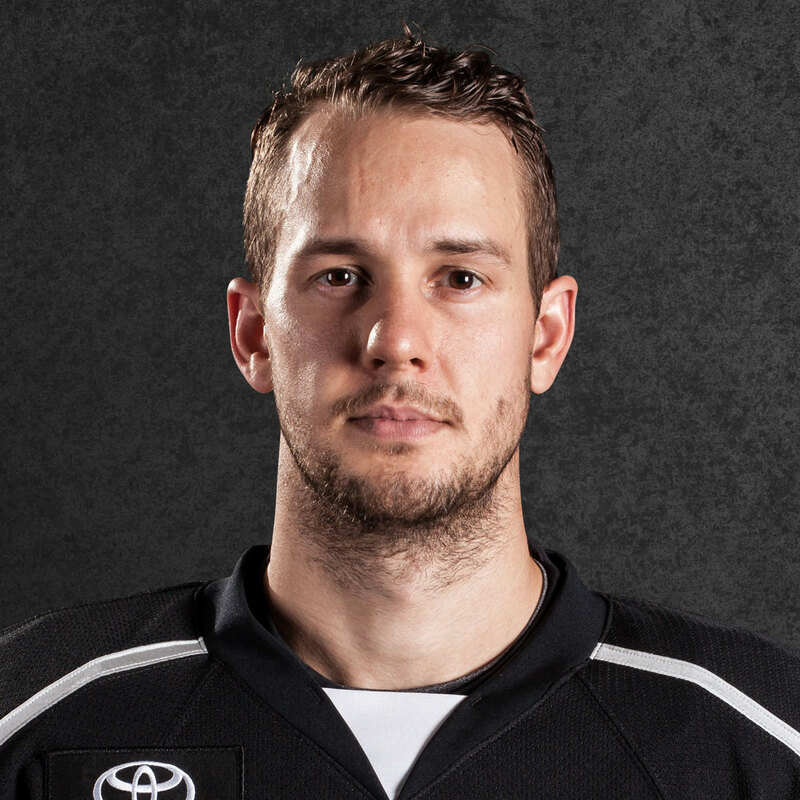 his play away from the puck, his defensive zone coverage, his penalty kill for us. It’s only a matter of time. He’s too good of a player, too good offensively, has too great a shot that sooner or later it’s going to go in. Guys go through that. That’s where you need other guys to step up. That’s where you need a big play from an Auger, which we got. 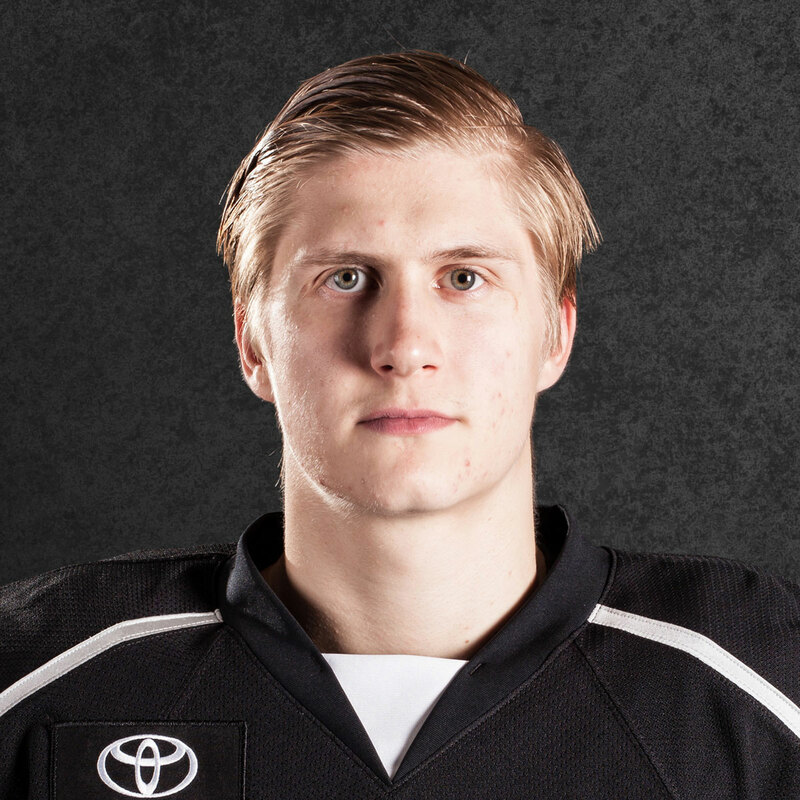 Big plays from Kempe, which we’ve been getting. And then maybe they’re going to hit a dry patch and that’s when a guy like Backs comes through.